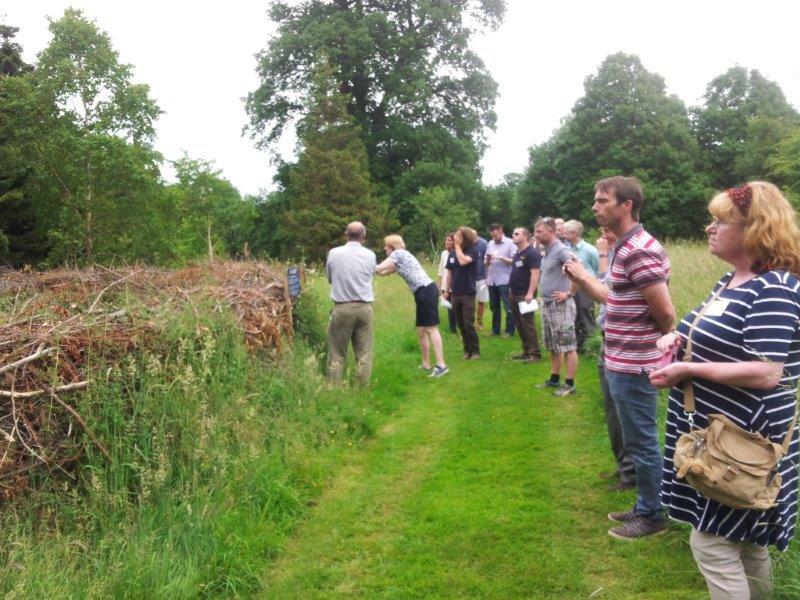 27 delegates from 17 gardens shared their experiences and learnt from the experiences of RBG Kew, the National Trust and English Heritage in particular. 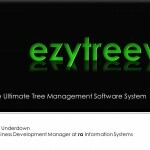 Trees safety legal requirements, managing inspection records and methods of mapping and recording were considered. Delegates brought garden plans and maps and were guided in developing tree usage zones, inspection procedures and policy documents. 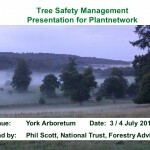 Introduction to tree safety policy in National Trust gardens and parks. 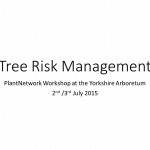 Dr John Grimshaw, Director Yorkshire Arboretum. Tony Kirkham Head of the Arboretum, Gardens and Horticultural Services, RBG Kew. 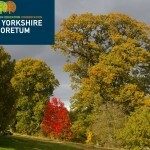 The Trust owns around 250,000 hectares of land in England, Wales and Northern Ireland and cares for millions of trees. These are highly valued for their natural beauty, the wildlife they support, and their importance in the landscape. Next to buildings, trees are usually the largest and most prominent feature in any landscape – rural or urban. 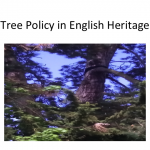 This document sets out the policy for tree management on English Heritage properties. 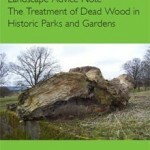 This Landscape Advice Note looks at how dead wood can be integrated in the presentation of historic parks and gardens that is: in keeping with the aesthetics of the landscape design; and beneficial for wildlife. The Note also briefly considers duties of care to people, property and livestock. 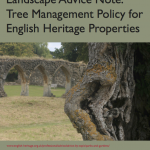 This Landscape Advice Note provides an overview of the statutory protection measures associated with trees.